The Defence Select Committee however is not the only way that parliament is beginning to try to get to grips with the growing use of drones. Last week the House of Commons Library produced a good new background briefing on the use of unmanned drones for MPs and Lords. 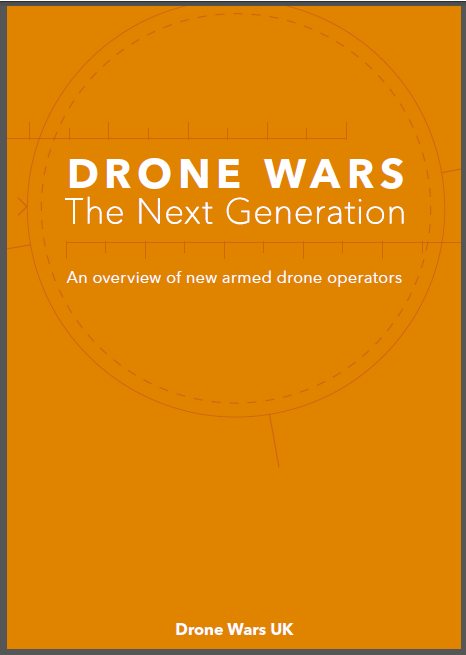 While not of course taking a position on their use, the briefing does set out many of the concerns that we and others continue to raise about the use of armed drones. The All-Party Parliamentary Group (APPG) on Drones also met last week to look at the issue of autonomous drones. The group was addressed by robotics expert Professor Noel Sharkey from the International Committee for Robot Arms Control (ICRAC). Professor Sharkey also set out his concerns in a comment piece in The Guardian last week. He highlighted the work of Human Rights Watch, who have recently issued an excellent report on the push towards autonomous weapons and are calling for a ban on fully autonomous weapons. We would of course support this call. Professor Sharkey also appeared this week in a short BBC News film on the growing use of drones in civil airspace. The film also highlighted the need for parliament to get to grips with the growing use of drones in civil airspace in relation to privacy and civil liberties. While it is good news that Parliament is at last beginning to take a serious interest in this issue, the development and growing use of drones continues at a rapid pace. Over the past weeks we have seen two of the next generation of armed combat drones hit important milestones in their development. 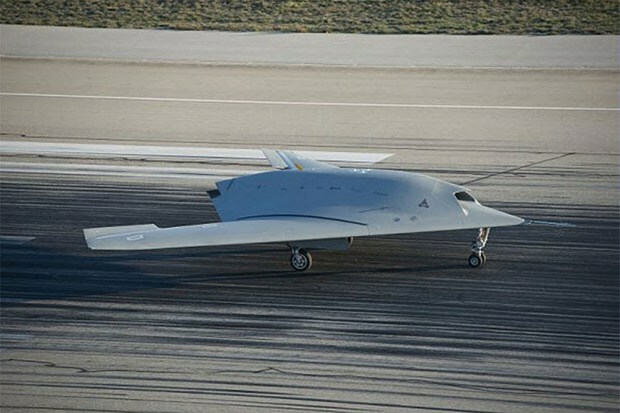 First the Neuron stealth combat drone, developed by France’s Dassault in conjunction with a number of other European countries had its first flight from a base in France. 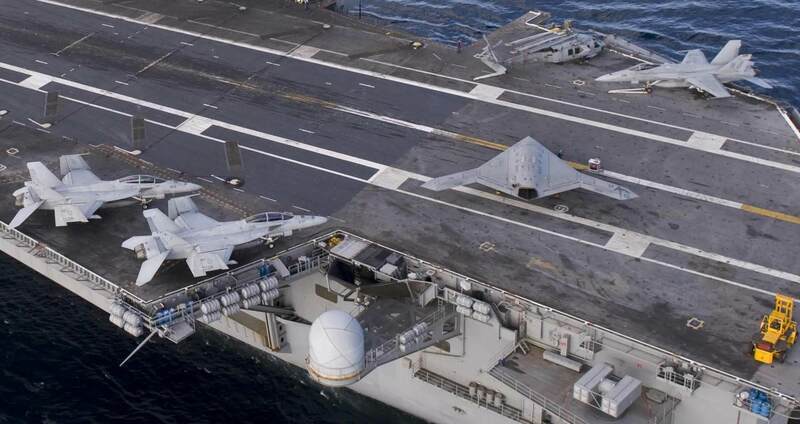 Across the Atlantic meanwhile, the new X-47b combat drone has begun sea trials aboard a US aircraft carrier (see photos above). Both of these drones are significant developments beyond the current generation of Predator and Reaper drones in terms of lethality and autonomy. Here in UK, drone use continues to expand. The Guardian reported Defence Secretary Philip Hammond suggesting that drones could be used to undertake reconnaissance patrols around the coast of the UK instead of the aging Nimrod, while orders for the Hellfire missile which arms the UK’s Reaper drone as well as other aircraft in Afghanistan, has hit £100m this year alone. The Bureau of Investigative Journalism, in a recent report looking at the data on US and UK drone strikes in Afghanistan, points out that although the UK has a small fleet of armed drones compared to the US, British drones “launched a high proportion of the total missiles fired from drones”. 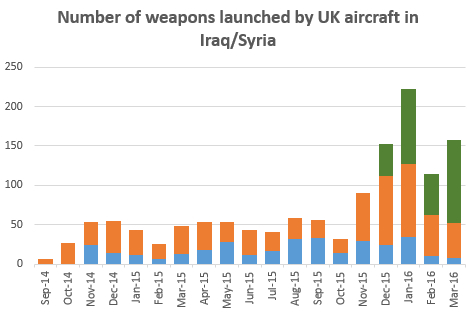 According to BIJ figures, the UK launched almost 40% of all missiles fired from drone in Afghanistan in 2011, while in 2010 and 2012 the proportion was over a quarter. 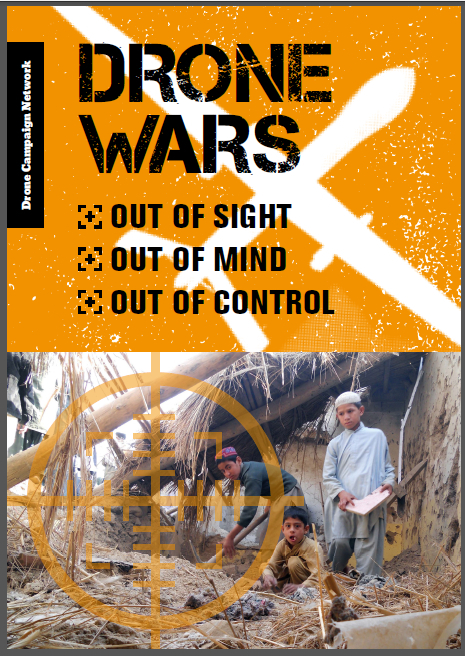 For those in the UK, BBC Panorama is broadcasting a documentary on the use of drones in Pakistan tonight. Called The Secret Drone War, the film will be broadcast tonight at 8.30pm on BBC1. A preview is available here.